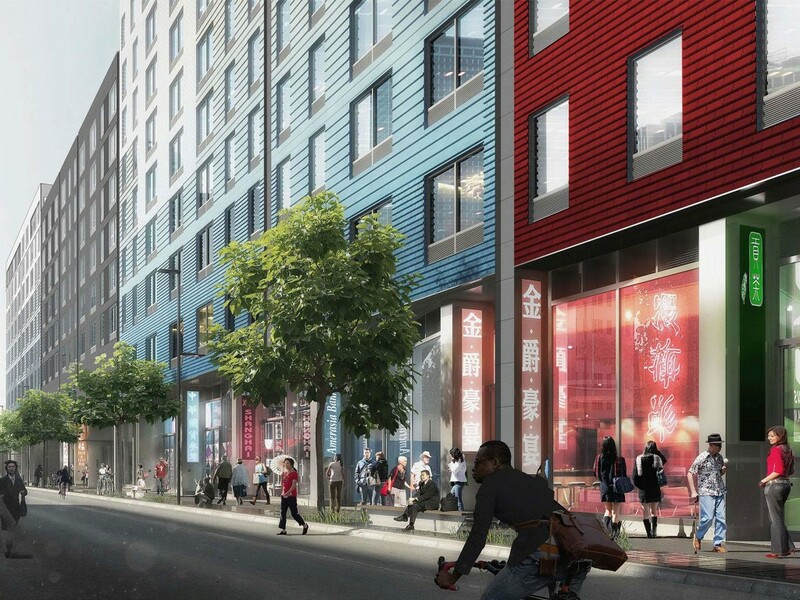 The HPD along with the de Blasio administration has announced that the winning bid for the development on Flushing’s municipal lot on 133-45 41st Avenue near the LIRR will go to a project entitled “One Flushing.” The development team includes Monadnock Development, non-profit Asian Americans for Equality and HANAC. According to their filing application, this development team will build 232 units, community and retail space totaling about 227,000 sq. ft. of space. It will also hold about 28,864 sq. ft. of commercial space and a 13,872 sq. ft community facility according to the filing permits. Currently the city-owned municipal lot has 156 spaces, and will have more than the current amount once the project is completed.